The cloud IAM category is undergoing a major shift. It started really as cloud-hosted web single sign-on, but it has evolved greatly since that time. Fundamental changes in the IT landscape are driving the changes in the identity and access management marketplace. 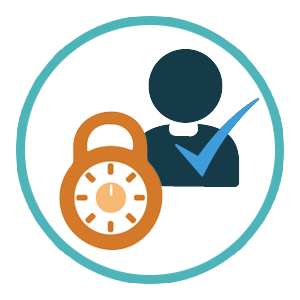 A significant benefit of the changes in the identity management world is the cloud IAM feature True Single Sign-On™. The identity management category was fairly stagnant until recently, mainly due to Microsoft’s brilliant monopolization of the market with their Active Directory® platform. AD was introduced in 1999 when the IT landscape was dramatically different. At the time Microsoft Windows was the platform of choice and everything was hosted on-prem. The cloud didn’t exist as it does today, and SaaS applications were just starting to become interesting. Apple was struggling and Amazon was just an online bookstore. So, Microsoft leveraged their dominant position in the market to further lock in their customers with the creation of the identity management solution, Active Directory. Of course, AD was tuned to work with Microsoft environments. IT organizations took advantage of the centralized control over user access and Windows device management, and with it they were able to create a single sign-on environment for their users. A user could login to their Windows device, which was connected to the network, and the login would be authenticated by the domain controller. As a result, the user would be able to access any Windows-centric IT resources without having to login again: a fast, frictionless login process for end users. However, as the IT landscape started to shift with new platforms and services emerging, the concept of SSO changed dramatically. Applications started to move to the cloud and they weren’t connected back to the on-prem AD server. A whole cottage industry of web application SSO vendors emerged. As the web application space exploded many of these vendors succeeded. This was the start of the cloud IAM concept. While the application platforms shifted to the cloud, the internal network and data center infrastructure was changing as well. Mac and Linux machines made tremendous inroads, causing Windows to only be one in five devices now (Forbes). The data center has shifted from being on-prem to Infrastructure-as-a-Service providers such as AWS and Google Cloud. Active Directory was managing less of the IT environment, so many IT admins started trying to find a central user management platform that could cover on-prem and cloud environments, multiple platforms, a variety of providers, and service the appropriate protocols. That was a tall order given that Active Directory owned the market and had no interest in enabling any of these developments. The good news is that a new platform called Directory-as-a-Service® (DaaS) came onto the scene. As a cloud IAM solution it featured True Single Sign-On. The idea was to have one identity that could be leveraged across Windows, Mac, or Linux systems, cloud or on-prem servers such as those at AWS or Google Cloud, web or on-prem applications leveraging LDAP or SAML, and wired or WiFi networks. 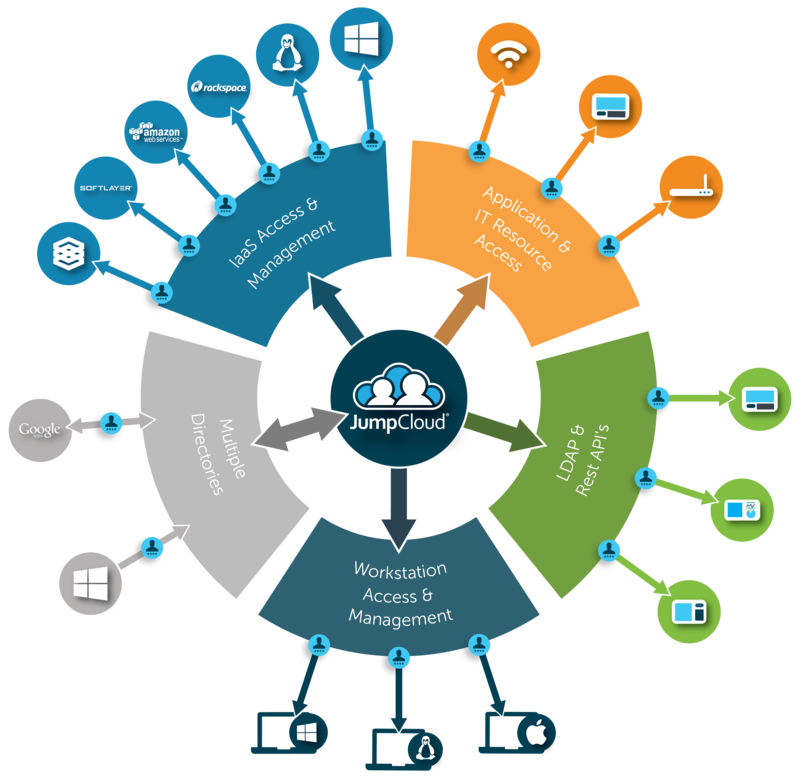 Essentially, users have a single login and the cloud directory services platform connects them to whatever IT resources they need. A reimagination of Active Directory for the cloud era. 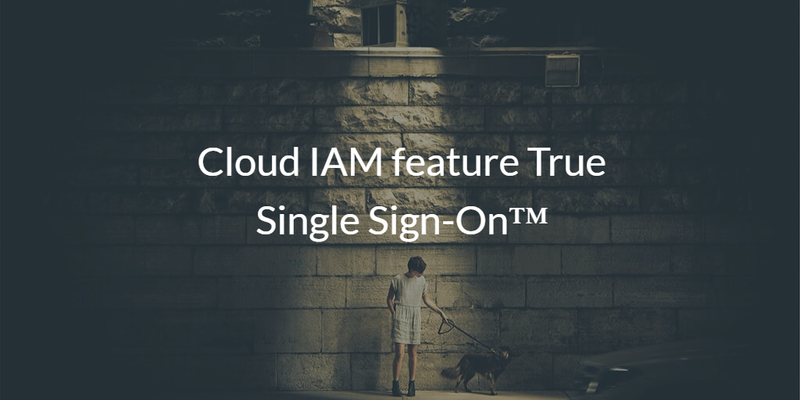 If you would like to learn more about the cloud IAM feature True Single Sign-On and our vision for the future of identity management, drop us a note. 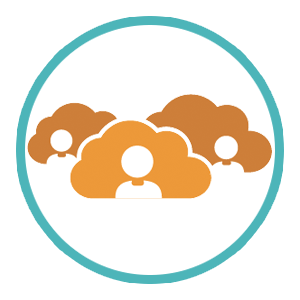 You can also feel free to sign-up for a cloud directory services account and check out how True SSO works. Your first 10 users are free forever.